The Greater Phoenix Association of Health Underwriters (GPAHU) is a premier organization for health insurance agents, brokers, consultants, and benefits professionals. 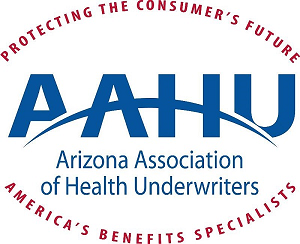 National Association of Health Underwriters (NAHU) is our national organization, with us, Arizona Association of Health Underwriters (AAHU) and Southern Arizona Association of Health Underwriters (SAAHU) creating our Arizona chapters of this organization. As a subset of the national organization, our primary purpose is to provide education to those who want to excel in the healthcare industry.